Like Collision Course the game Paperplane is a product of a cooperation between the students of Game Design and Computer Science and Media. 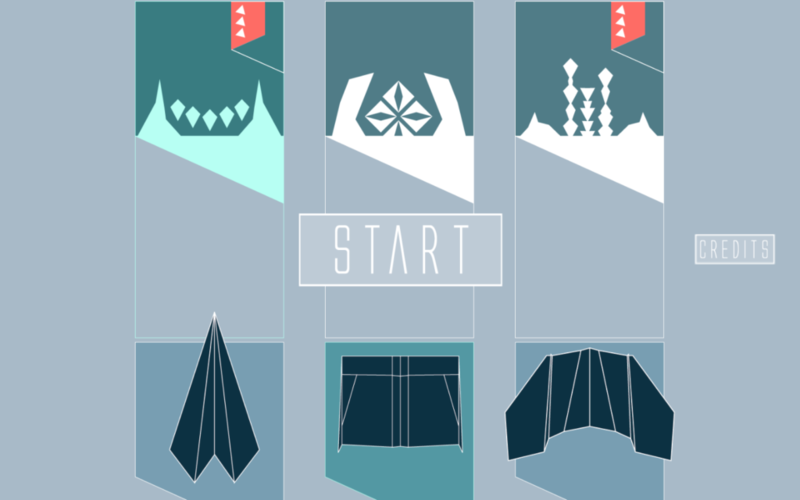 This time teams had sizes of 4-6 members and the event was organized as a 1-week Game Jam. My team, like most teams, had only one developer and 3-5 game designers and artists. 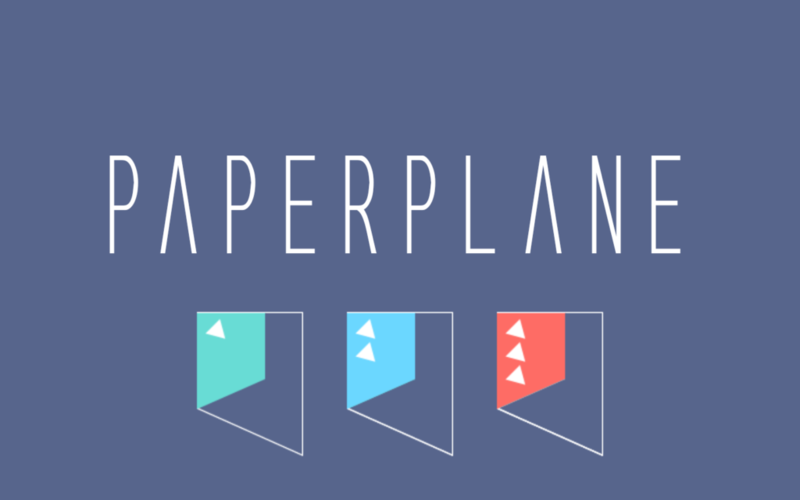 The player is flying with a paperplane through a fantasy world made of paper. While the user has to avoid the obstacles in his way he tries to get as far as possible. The flight physics do feel like a real paperplane you created at school when the teachers wasn’t looking. So it gets slower by the time which leads to a crash. 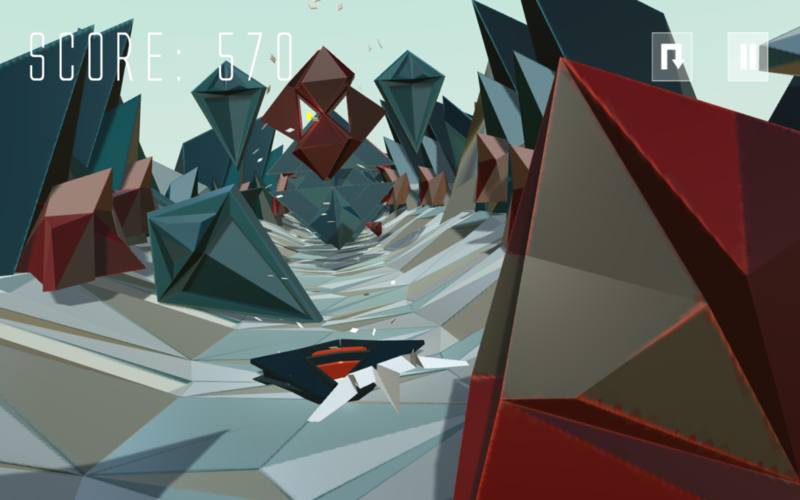 The player can extend the flight-time by turning the planes nose down to accelerate and pull it up again to avoid a crash in the ground. 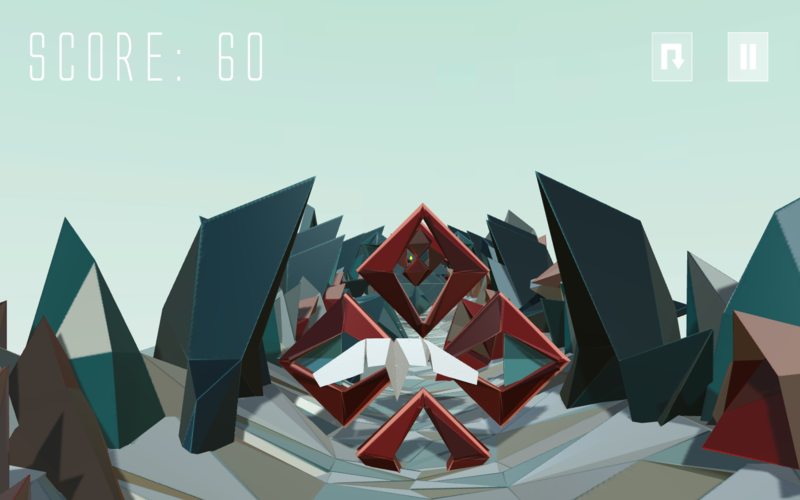 Its an interesting game-mechanic that is build upon the Unity physics-system. My work includes all coding, project-management, repository management and concept/game design.